Skull Candy a Utah-based company that markets Headphones, Handsfree Devices, Audio backpacks, MP3 Players and other products, Skull Candy is Found by "Rick Alden" and its Headquarters is in United States (Utah). 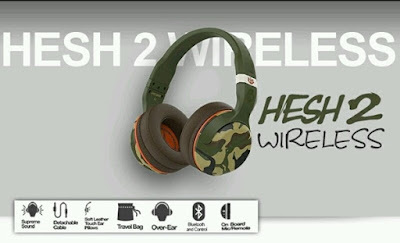 Skull Candy has launched Hesh 2 Wireless Headphones which is finished with Premium Materials and Supreme Sound acoustics. 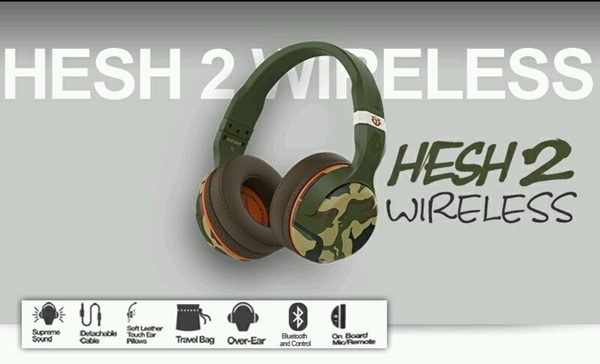 Skull Candy Hesh 2 Headphones delivers you Powerful Bass with the natural Vocals and Precision high. Skull Candy Hesh 2 Headphones can be connected Via Bluetooth and its gives you 15Hours of battery life on a single charge. Skull Candy Hesh 2 Wireless Headphones can be charged by USB Port and it has + / - buttons to increase and decrease the Volume, User can answer the calls. Skull Candy Hesh 2 Headphones constants of Micro USB charging Cable and a travel bag. The Dimensions are 20.5×9.5×21.5CM and product weight is 472g. Skull Candy Hesh 2 headphones are available in three different color variants Black/Sliver, Sliver/Brown/Gold and Black in colors. 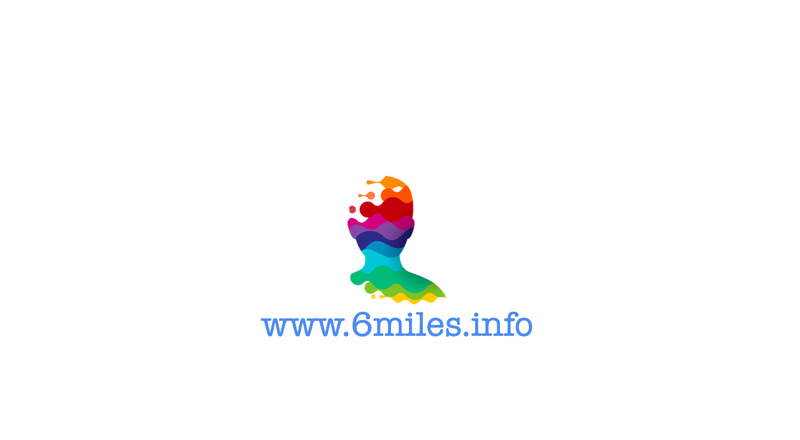 Coming to the product price is Rs.7,599 available at Amazon.in. 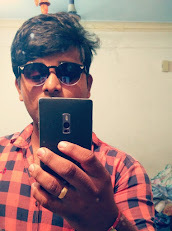 Tags: Intex Desire BT Bluetooth Headphones, Xiaomi Piston 3 pro headphones, Oneplus Bullets V2 headphones, HyperX CloudX Revolver Gear of War headset.